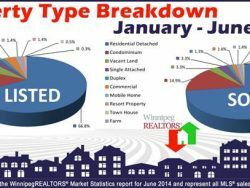 WINNIPEG – June 2014 MLS® sales rank third highest on record for this month and have only been eclipsed by 3% in June 2007 and June 2008. 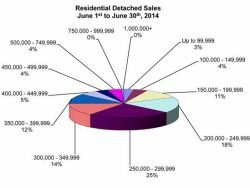 As a result, year-to-date sales for the first half of 2014 show a slight edge over 2013 at close to 6,500 sales – only 1% off the 10-year average. 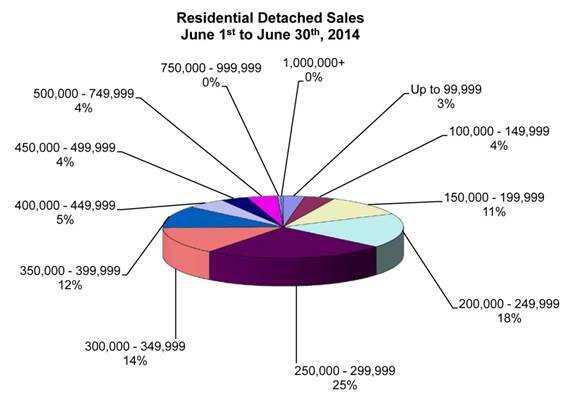 Just shy of $416 million, June MLS® dollar volume resulted in the second highest MLS® monthly total ever. 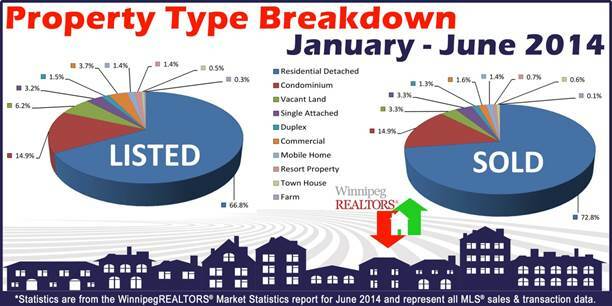 Only last month is higher when $438 million worth of listings was sold on MLS®.